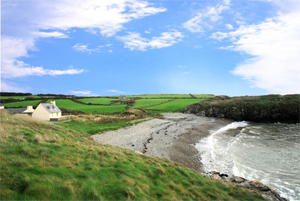 Whether you’re looking for a self catering house for the whole family or a selection of romantic holiday cottages in North Wales for two, each one of our lovely self catering holiday cottages is an ideal base from which to explore this wonderful part of the world. Not only do all our cottages meet our exacting standards, but each one has something special that makes it stand out: a fantastic location, a hot tub, a pet friendly cottage, even a tree house! 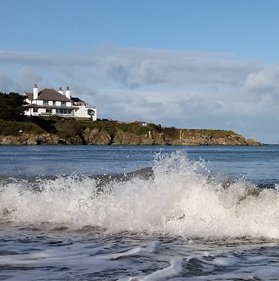 So, whatever you like to do on a North Wales self catering holiday, we’re sure we have a North Wales holiday cottage that’s just right for you. Recently refurbished to a high standard, the owners have put much thought and care into creating this modern, contemporary apartment which is over two floors. 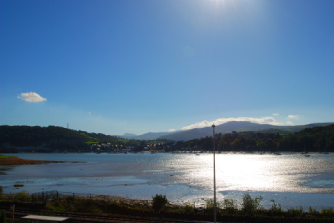 A fabulous, deceptively spacious, modern and high quality apartment with ever changing estuary views is in the popular village of Deganwy. Croft Cottage is almost on the doorstep Surf Snowdonia, now a worldwide hotspot for surfers to come and try out the only inland artificial surf park in Europe, a unique experience. 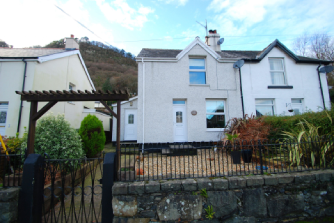 If you are looking for comfortable, cosy and welcoming family accommodation within the beautiful Conwy Valley and easy access to Surf Snowdonia – this is the house for you ! Set in the grounds of the historical Plas Gwyn Estate this fabulous grade II listed cottage dating back to the 1700’s, all on one level is a dream! Surrounded by the grounds of this sporting estate and woodlands, you will feel like you are miles from anywhere or anyone. Exquisitely decorated to ensure all guests lucky enough to stay at this picture postcard cottage will be both comfy and relaxed. 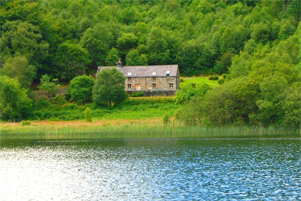 Historic Cable Cottage is in a fabulous location. 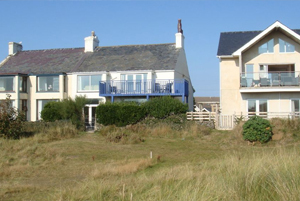 There are plenty of holiday cottages that can claim to have sea views but there are very few that can boast to being this close; you can literally walk out of the door, through the garden and you are on the beach. The house is delightfully comfortable. 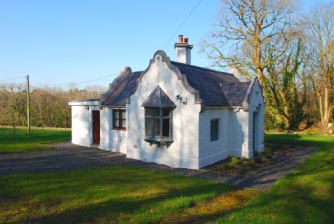 Ty Newydd is a stunning stone build cottage located on the edge of lake Gerionydd. You’ll be hard pressed to find a more idyllic spot to relax and get away from it all. If you are looking to get away from it all but without compromising luxurious high standards then this fine cottage is for you. The Cabin is perched high above the Conwy Valley with the most glorious views of Snowdonia. 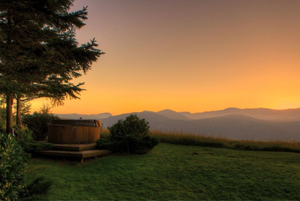 Equipped with everything you need, this is the perfect hideaway inside and out.Imagine enjoying a hot tub as you watch buzzards and kestrels wheel overhead, framed by spectacular mountains. A perfect pet-friendly retreat set in 12 acres of gardens, beautiful walks, plenty of wildlife and a lake. This cottage offers style and romance. A super place to stay. 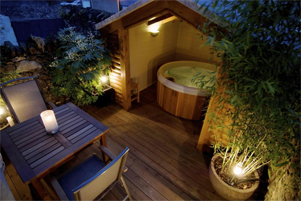 The ultimate indulgence, Number 14 is a romantic haven set in the cobbled lanes of Conwy. Behind the sash windowed cottage exterior, the style is crisp and modern, but deliciously comfortable and cosy. 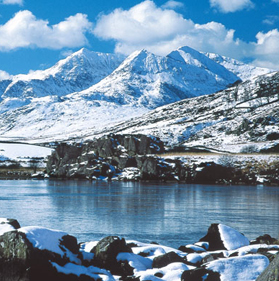 From cultural events, outdoor activities and historic sites, to beaches, mountains and lakes – Snowdonia, Anglesey, Conwy and Lleyn Peninsula have it all. At Great Escapes, we are so lucky to live, work and play in this gorgeous part of the world and we are happy to share our local knowledge with you. 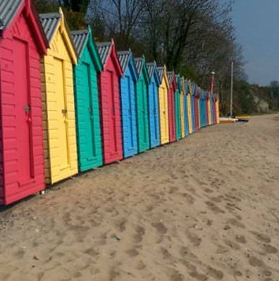 We can help you to choose the perfect cottage to suit your needs, and then recommend great things to do & places to see – all based on our own experience and ‘insider’ knowledge! There is something for everyone here! North Wales is fast becoming famous as an adventure playground. With the longest & fastest Zipline in Europe, Mount Snowdon, Surf Snowdonia and Bounce Below to name but a few, the more adventurous thrill seekers amongst you will not be disappointed! If you prefer to take things at a slightly slower pace, this beautiful area will still tick those boxes. Beautiful gardens, imposing castles and museums, and craft, food & music festivals that run all year round attracting locals and visitors alike. We are blessed to have some of the most fabulous scenery the UK has to offer, from rugged cliffs, coves and sand dunes to vast mountains, wild rivers and miles and miles of golden sandy beaches. Be active, take it easy, stay in, go out – the choice is yours! Give us a call and let welcome you to Wales! We’d like to say a big thank you to Great Escapes Wales for a wonderful holiday. The service was friendly and professional and the staff went out of their way to make our stay a memorable one. 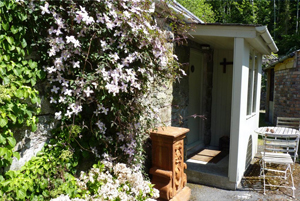 The cottage itself was beautifully kept and situated exactly where we could explore the breathtaking beauty of Snowdonia and the surrounding area. 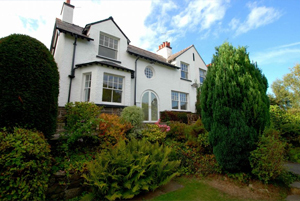 We would definitely recommend booking a short break through Great Escapes Wales. Well done! I just want to say how impressed we were with Great Escapes Wales. 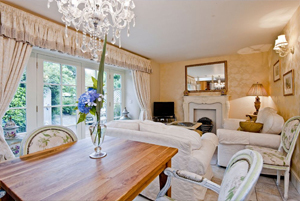 Our cottage was clean and well kept and the service was impeccable. We thoroughly enjoyed our short break and already have plans to return in 2018! Keep up the good work 🙂 Thanks! 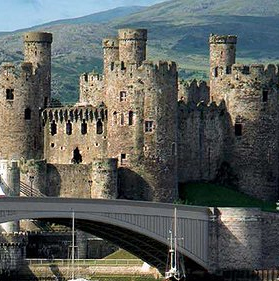 North Wales offers a special mix of historic sites and cultural centres. There are inspirational landscapes too, and a living Welsh language you’ll hear and see everywhere. If you have any questions, please let us know. We're here to help! Please provide your name, email address and as many details about your property as you can. Sign up to our newsletter for details of our special offers, new listings, local events and much more ..
© Copyright 2017 Great Escapes Wales. All rights reserved.